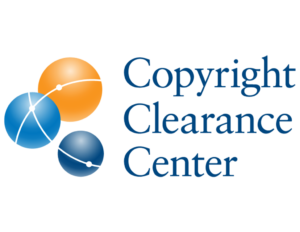 Join Copyright Clearance Center on 20 March 2019 for a collaborative workshop focused on the future of agreement and funding models, and how to automate workflows that address the demands of emerging mandates from cOAlition S, Wellcome, Bill and Melinda Gates Foundation, and many others. Bringing together research institutions and publishers, this hands-on workshop will include a demo of the RightsLink Author solution and seek feedback from attendees through a review of current workflow tools and future functionality, including submission and funding pipelines. Other topics for discussion include reporting, data, and dashboarding needs. Invitations are forthcoming, and space will be limited.